Preheat your oven to 400 degrees fahrenheit. I’m still working on this; you can probably cook these a little lower, say around 350. 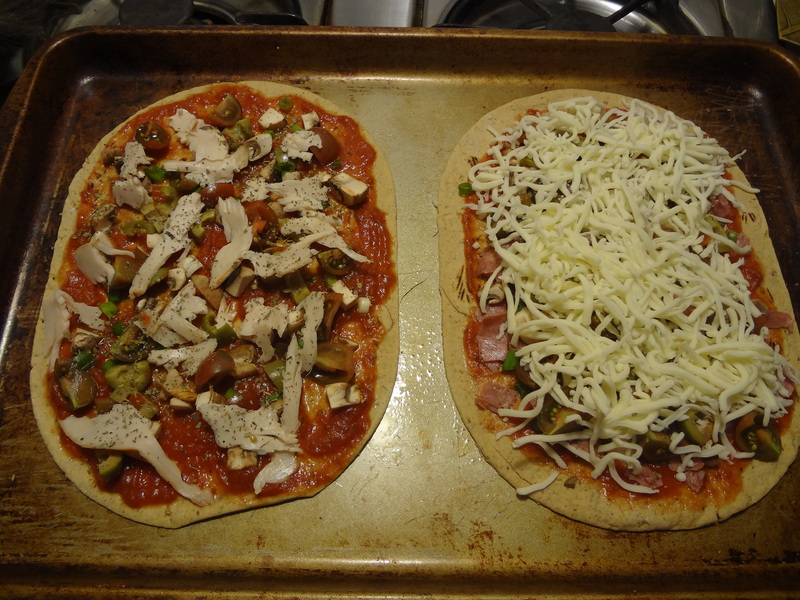 The idea is to get all the ingredients cooked through while crisping up the flatbread, but not burning it. A little finesse is required. We’ve also done this on the grill, which requires a very low flame so you don’t burn the flatbread. Regardless, watch it like a hawk the first time. I started with flatbread from Flatout Bread. Good size, easy to use, fits on a cookie sheet. 16 grams of carbohydrates per flatbread. They come in a variety of options, including Garden Spinach and Sundried Tomato. I used the Italian Herb. 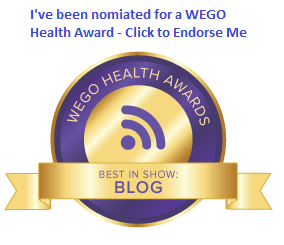 FYI: Their website contains great recipes from other bloggers. I like to put a very thin layer of olive oil on the bottom of my cookie sheet, along with some garlic powder or celery salt, to give the crust a little zing. Then I went to the refrigerator. I just looked for anything that might taste good on a pizza. I found turkey deli meat (for Maureen), salami deli meat (for me), green onions, baby portabella mushrooms, and green olives. I also had some cherry tomatoes left from my garden. 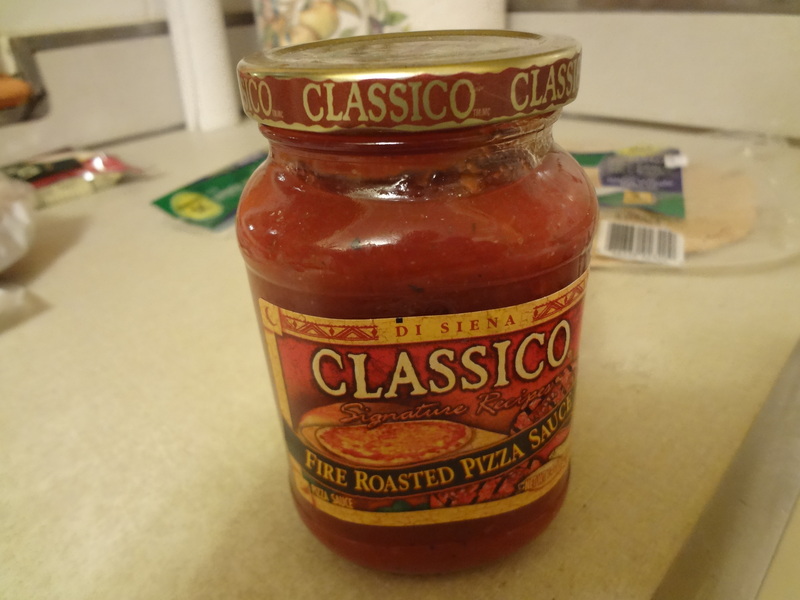 We began the pizza build with Classico Fire Roasted Pizza Sauce. The nutrition label says that ¼ cup carries about 6 grams of carbohydrates, and that’s about the amount we used on each pizza. I’m also a big fan of basil on my pizza; we didn’t have fresh basil, but I sprinkled some dried basil flakes on top of the pizza sauce to give it an extra layer of flavor. Then we just started piling on ingredients! One thing about the tomatoes: A lot of flavor is in the juice of tomatoes, but that extra liquid can really make your pizza soggy if you’re not careful. These cherry tomatoes worked fine, but we made sure to put them on top of the other ingredients. 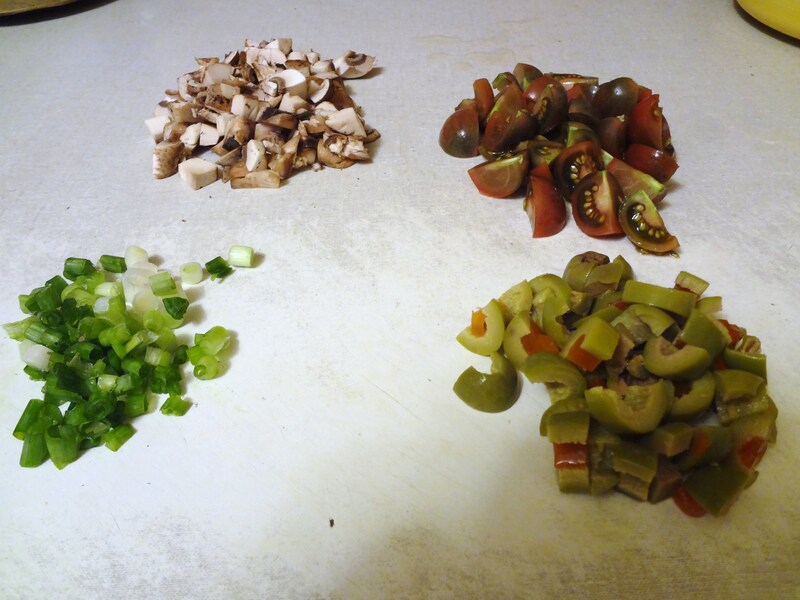 If you’re using something like a Roma tomato, slice it really thin and place each slice on a paper towel first. It won’t drain all of the liquid from the tomato, but keeping the slices thin will keep from weighing everything down, while still giving you that tomato boost. Yes, I’m a fresh tomato addict. Once we finished with our ingredients, all we needed was a little mozzarella cheese on top. Here’s a look at one pizza before the cheese and one after the cheese. Looks good, right? Well, they were even better when we took them out of the oven. Cook your pizza at 400 degrees for 5 to 5 ½ minutes. In our case, thanks to our 50 year old oven (literally), we needed to finish it off for 30 seconds or so under the broiler to brown the top a little bit. 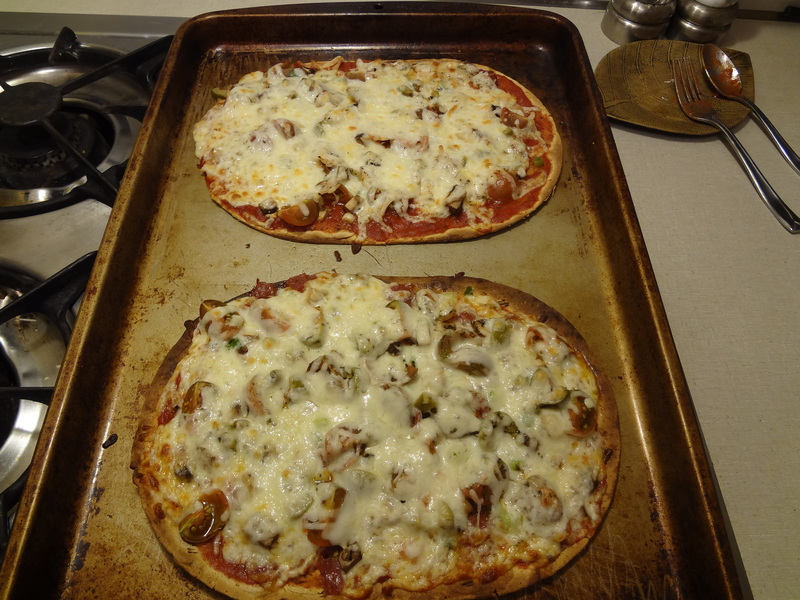 From start to finish, these two flatbread pizzas took about 15 minutes. It may not have taken that long to eat them. Carbohydrate count: Let’s see… 16g for the flatbread, 6g for the pizza sauce, maybe 3g for anything else. That’s 25 grams of carbohydrates for everything you see in the photos! A regular store bought or pizzeria pizza of the same size would probably be three or four times that amount. Note: You might want to take the fat content of the cheese you use into consideration too. 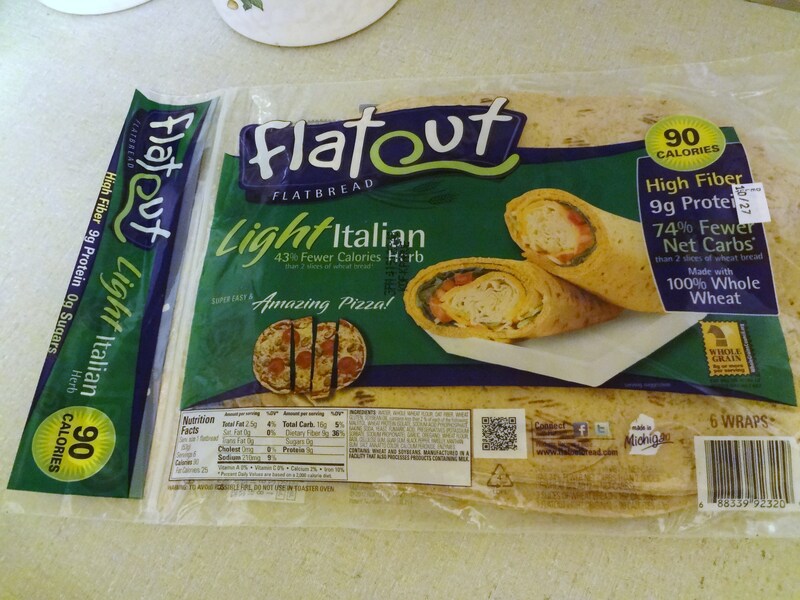 Full Disclosure: I’m not getting anything from Flatout Bread or Classico for writing about their products. They are just what I used to make this pizza. « A Pump Vacation? More to it than you might think. Yum, these look and sound delish. We haven’t done home-made pizza in a while, but I think we’ll have to try this version soon!! Thanks… They’re super-delicious, I promise!